A Synthesis of the Historical & Practical Aspects of Zen Buddhism. 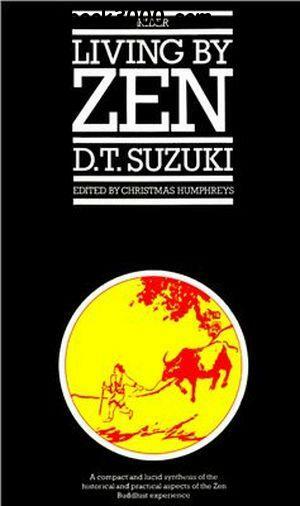 One of the most important works on Zen Buddhism. the author explains this unique approach to enlightenment to Western readers. It is a direct, profound, and immensely practical way of life, which has helped mold the philosophy and culture of China and Japan for over 1200 years.